The Tennessee Board of Pharmacy does not require pharmacy technicians to complete formal training in order to work within the state. However, a program that provides theoretical and clinical training increase an individual’s chances of employment. 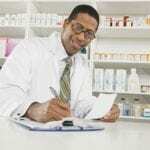 The Board of Pharmacy registers all Pharmacy Technicians practicing within the state. Applicants must submit a completed application along with a declaration of citizenship, a criminal background check, a pharmacy technician affidavit and the $50 fee for the application. The state board recognizes the Pharmacy Technician Certification Board as an accredited certification although it is not required. Pharmacy technicians who pass the exam and meet all the requirements for certification will be recognized as Certified Pharmacy Technicians. The following pharmacy technician training programs prepare students to succeed at the PTCB exam. SWTC College’s American Society of Health System Pharmacists (ASHP) – approved pharmacy technician program may be completed in two semesters. The training prepares graduates to work alongside licensed pharmacists to set up packaging, label medication dosage, maintain patient records, fill and dispense orders, maintain inventory, mix drugs with parenteral fluids and process insurance claims. The course curriculum comprises of both theoretical and practical training designed to give students the knowledge and skills to succeed in a pharmacy setting. Course content includes Introduction to Pharmacy Operations, Structure and Function of Body Systems, Sterile Products, Third Party Reimbursements, Measurements and Calculations, Pharmacology, Pharmacy Practice and Lab and Clinical for a total of 31 credit hours. Applicants must be at least 18 with a high school diploma and necessary immunizations. Applicants must also pass a criminal background check and drug screen. Tuition is $210 per credit hour or $1921.50 for 12 credit-hours (full-time students). The 32-week Pharmacy Technician classes at Concorde Career College prepare students for an entry-level position as a pharmacy technician. Instructors use lectures, live demonstrations and clinical training to teach students how to prepare medication, dispense medication, manage inventory, read and interpret prescriptions, collect patient information, interact with patients and make the association between generic and brand name drugs. Students also learn dosage calculations and computer skills related to the clinical setting. Tuition is $13, 375 plus $1,206 for books and supplies. Financial aid is available through Federal Loans. The Pharmacy Technician Diploma program at Tennessee College of Applied Technology prepares students to become skilled in preparing medications, reconstitution and IV preparation. Through a series of lectures, labs and demonstrations students learn to maintain patient profiles, communicate with patients and staff, manage inventory, calculate dosages, interpret prescriptions and dispense medication. At the end of classroom training, students attend a clinical rotation at an approved facility. Students complete a total of 17 modules in 1296 clock hours. 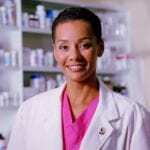 Modules include Pharmacy Math, Anatomy and Physiology, Pharmacy Calculations, Medical Terminology, Computer Science, Pharmacy Practice, Safety, Sterile Products, Pharmacology, Communication and Pharmacy Practice. Applicants must take the COMPASS test, provide two references, a writing sample, results of a physical exam and submit a resume of work history. Tuition is $3,177 plus books, supplies and other special fees. Remington College’s pharmacy technician diploma program comprises of theoretical and clinical training at the college’s state of the art facility. During the second semester, instructors place students into groups to practice procedures in the mock inpatient labs and outpatient settings. Students learn the basic activities that will help them function in a clinical setting. 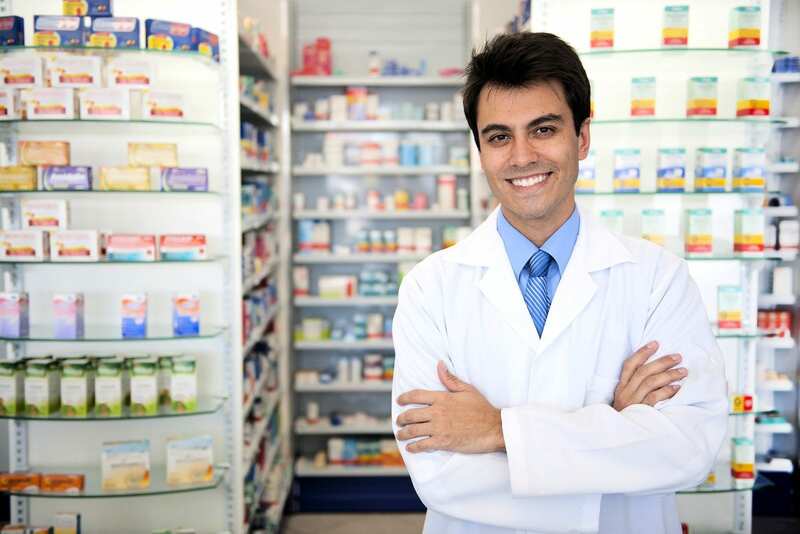 Instructors have a combined 60 years of experience in all aspects of retail and hospital pharmacies. They use their knowledge and expertise to prepare students to pass the PTCB exam and excel on the job. Tuition is $19,990 inclusive of books, supplies and 1,350 contact hours of instruction.